MiamiPhotoFest and Kimpton-Epic-Miami Hotel, invites you to spend a intimate afternoon with musician and photographers Andy Summers and Ralph Gibson as they welcome you to MiamiPhotoFest’s Intimate Experience Series. 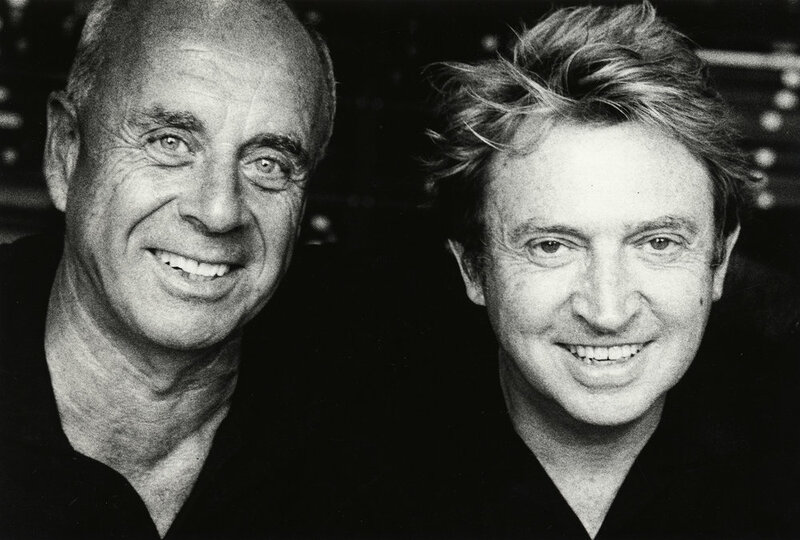 Both Andy Summers and Ralph Gibson will share intimate stories from their illustrious careers against the backdrop of a multi media show featuring exotic and surreal photographic and musical sequences of both their works. Long time friends, Gibson and Summers share an interest in the legacy of Surrealism and their work is firmly rooted in their personal experiences. Summers reached the peak of fame and success as guitarist for the rock band The Police. He’s been on the road with his camera since his early days with the band, capturing life on the road, this has resulted in the publication of a number of well received books. Gibson is perhaps best known for his fragmentary and secretive photographs of the human figure. His black-and-white images, built around bold light and dark shadow, are instantly recognizable to the legions of admirers who collect his prints and the more than 40 books he has published. For all his fame as a photographer, Gibson is omnivorous in his interests and has experimented with other mediums throughout his career, one of them being music. Gibson believes in fact, that there are really no boundaries—or, more precisely, that there are intellectual connections between his image making and his music. This very special event will feature intimate conversation where guests will indulge in a special afternoon full of stories and insights into the workings of these two masters alongside food, wine and a Q&A session. Andy Summers rose to fame in the late 1970s and early 1980s as the guitarist of the legendary award-winning, multi-million-selling rock band The Police, recognized as the most successful and critically acclaimed group of the era in any genre. He has since forged a successful and acclaimed solo career with contemporary instrumental music that, like his work with Sting and Stewart Copeland, draws on his love of jazz, world, classical music, and his fascination with creating sonic textures. His post-Police years have produced more than two dozen solo albums, soundtracks, and collaborations, plus hundreds of international concerts, and induction to both the Guitar Player Hall of Fame and the Rock and Roll Hall of Fame, multiple GRAMMY Awards and the Chevalier De L’Ordre Des Arts et Des Lettres by the government of France, and dozens of other accolades. He has worked exclusively with the Leica for almost 50 years. Gibson currently lives in New York. 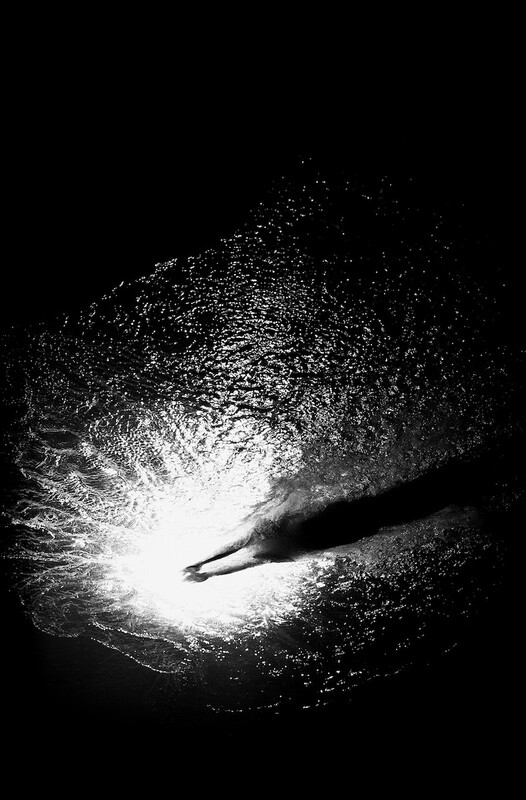 Subscribe to receive details on Intimate Experiences: Andy Summers & Ralph Gibson and their 2019 Events.